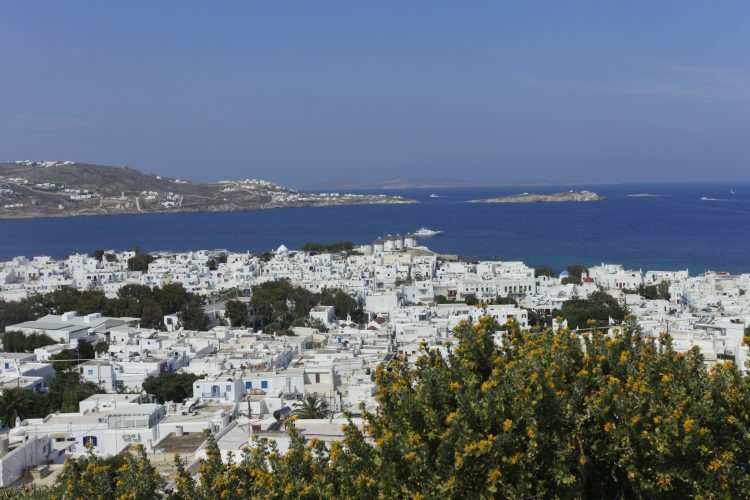 Mykonos is considered one of the top gay destinations in Europe and for good reason. There’s so much that gay Mykonos offers from incredible nightlife, excellent restaurants and fantastic things to do and see. 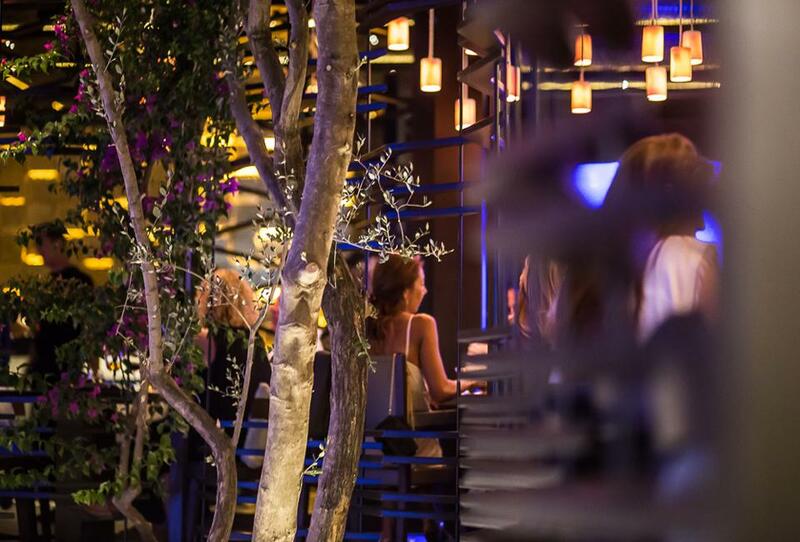 Who doesn’t love the Mediterranean summer sun, idyllic beaches and fun lively nightlife? We’re proud that Mykonos has embraced it all. It’s all especially embraced by gay holiday makers from around the globe. There’s a good reason Mykonos has earned its reputation for being such a great gay friendly place to be on holiday. For one, Mykonos is known as the top nightlife and party island in all of Greece, and one of the best in Europe. That transcends over to the excellent gay bar scene. 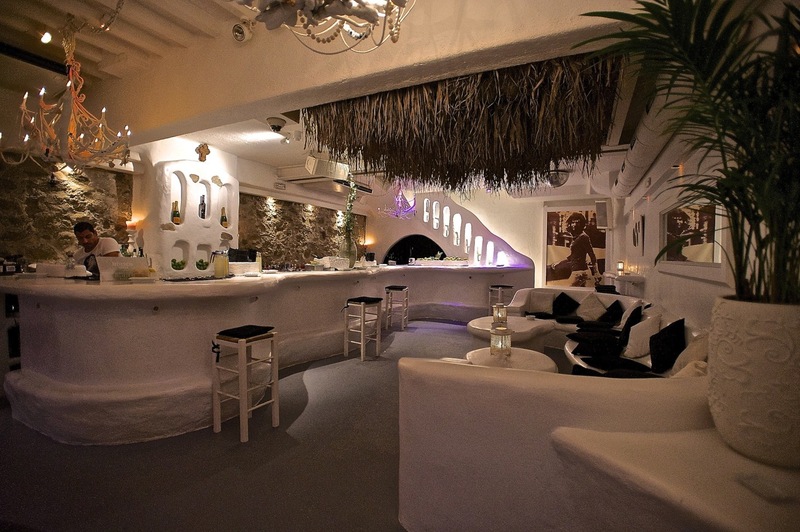 There are popular, stylish bars in the Mykonos Town. In Greece, the action for the nightlife crowds begin after midnight during the summer season and bars will stay open past sunrise. 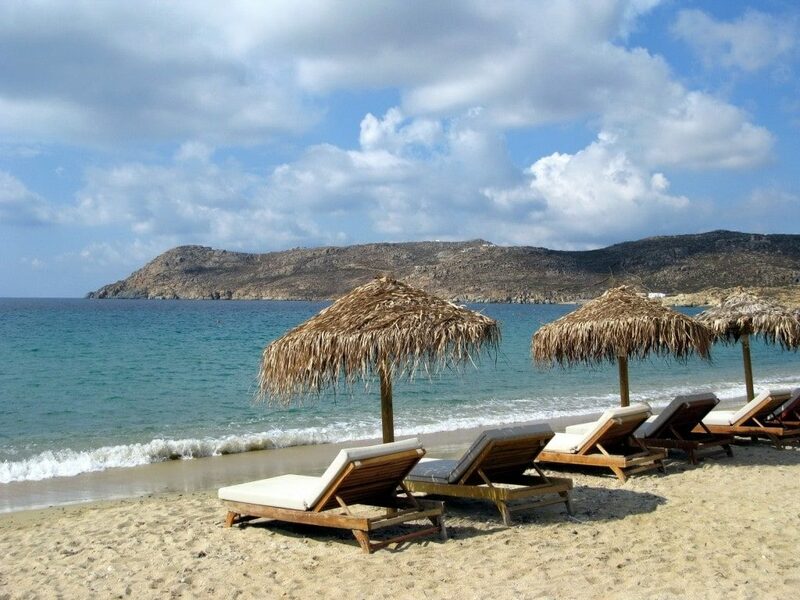 There’s no doubt our island has some of the most beautiful beaches in the Cycladic island chain. When it comes to the gay Mykonos scene, Elia beach and Super Paradise are top choices. For the culture vulture, Mykonos provides unforgettable and unique cultural options, too. Mykonos Town is full of wonderful artisan shops, perfect for investing in local art or simply having a great time shopping boutique style. The windmills along Little Venice are one of the most picturesque and photographed corners of the Greek islands. 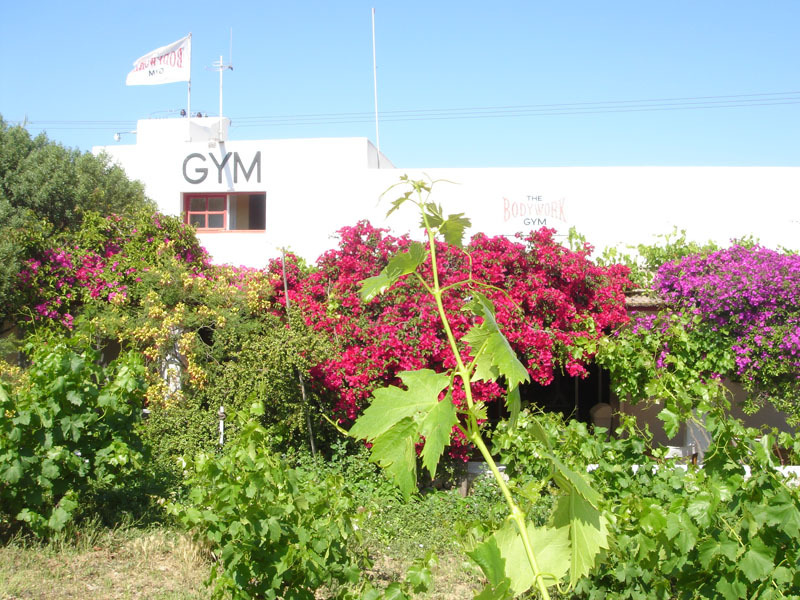 There are even a few museums worth popping into to learn about the history of Mykonos including the Mykonos Archaeological Museum. Check out our earlier posts in our Mykonos Insiders section of this blog. 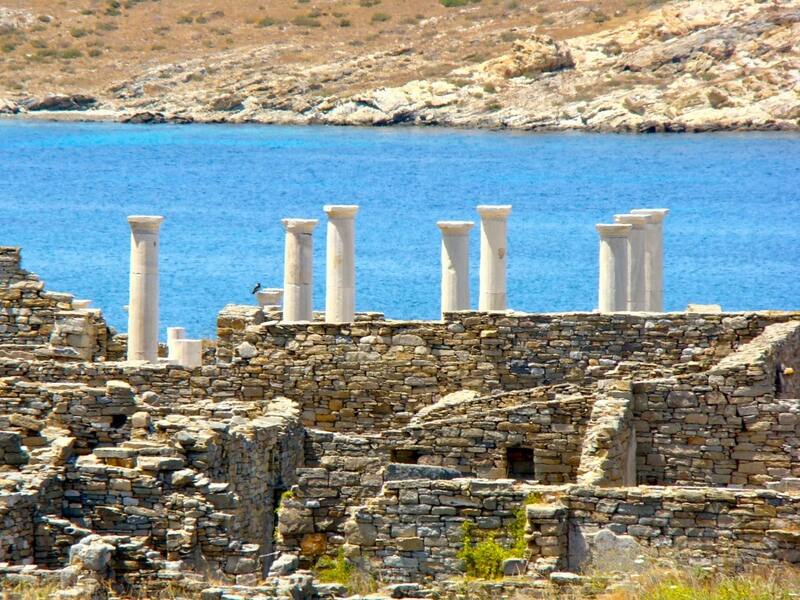 A definite must-do excursion is taking a boat ride to the UNESCO World Heritage Site to the nearby island called Delos. It was once an elegant rich community where the ancients worshipped their gods. It the respected birthplace of the Greek god Apollo. That’s our roundup of what gay Mykonos is about, a great time to be had on one of the most beautiful islands in the world. Have you visited Mykonos? We’d love to hear your recommendations.